The Prism Bariatric Bed Classic is an extremely functional, robust bed designed to meet the requirements of plus size clients. 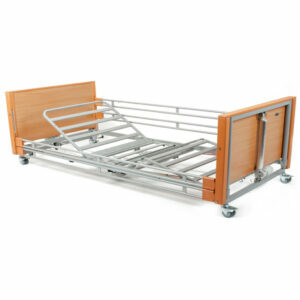 The Prism Bariatric Bed Classic benefits from a 120cm wide frame and a maximum patient weight of 286 kg (45 stone), ensuring a safe resting and sleeping environment for plus size clients in community care, hospitals and care and nursing homes alike. 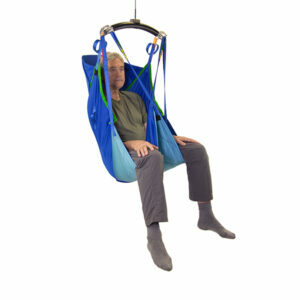 Carers will benefit from its ability to be fully height adjustable from 40-80cm, ensuring care can be given to the highest standards without causing potential back injuries. 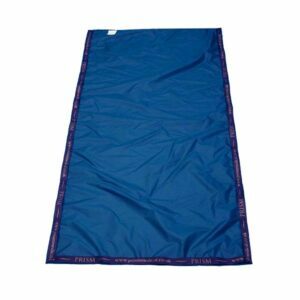 The easily transportable bed benefits from four section electric profiling with adjustment via an easy to use touch button handset. The Prism Bariatric Bed Classic is finished with easy to clean grey plastic head boards and is available with optional clamp on side rails for extra safety. 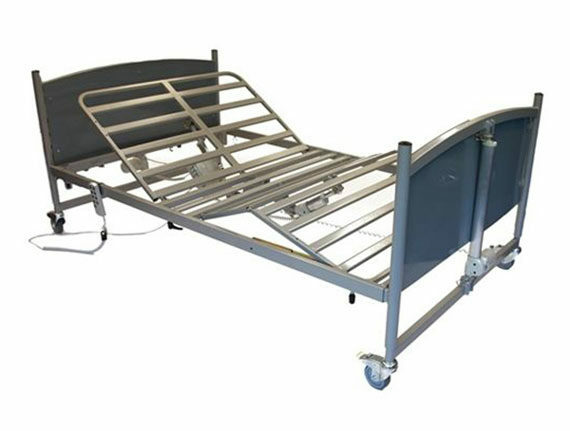 For those who would prefer a lower bed due to the risk of falling out of bed, the Prism Bariatric Bed Low would be the preferred solution in order to provide the safest resting and sleeping environment. The Prism Bariatric Bed Classic comes complete with an extensive 3 year warranty (parts only). Click here to view our service and repair and additional warranty options.